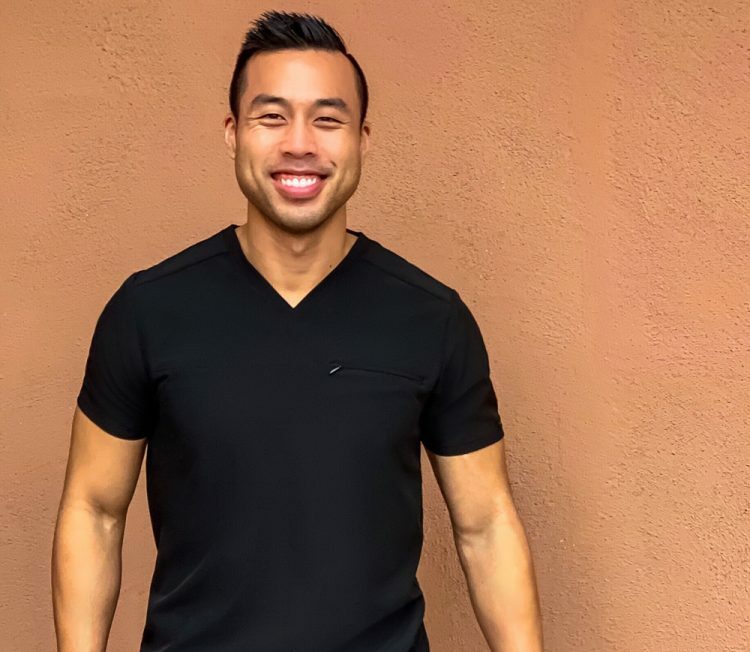 We asked Dr. Andrew Vo – a dentist, spin instructor and Captain in the United States Army – for his best self care tips, even when life and work throw a lot at you. I love to change negative experiences a patient may have had into positive ones, building a long and lasting relationship with each and every one of my patients and using my profession to truly change lives for the better. Why did you choose cosmetic dentistry? 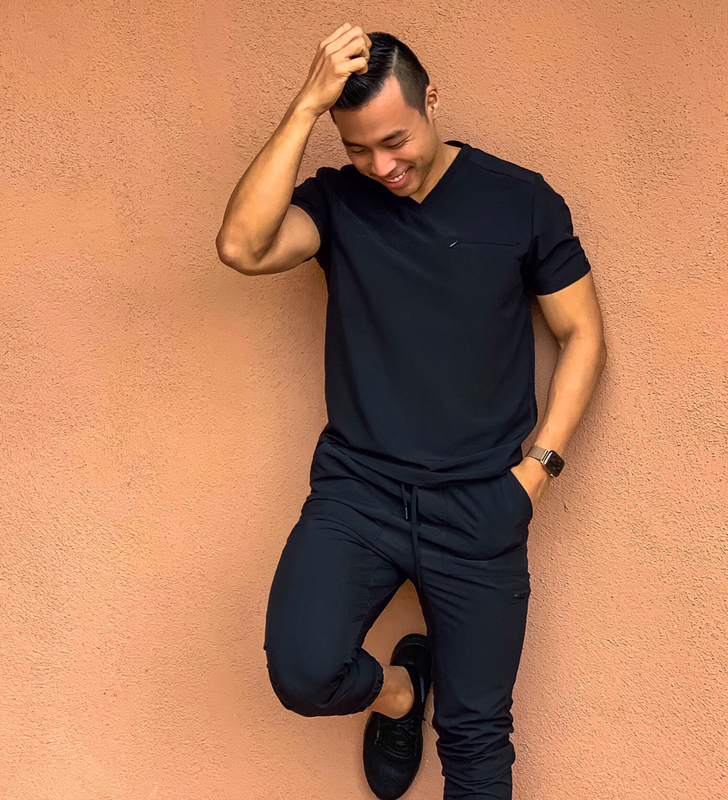 I originally chose cosmetic dentistry because I wanted to help people smile, to help build more confidence, and to help patients live the life that is worth living. In addition to cosmetic dentistry, I also love working on pediatric patients. I decided to go back to school this June to specialize in pediatric dentistry. When I first started my journey in dentistry, I first worked with children and I miss working with them so much. I want to learn more about treating children, become an advocate for pediatric health, and create future mission trips with a foundation of knowledge. Taking care of yourself both physically and mentally in order to take care of your loved ones. You’ve got a lot going on, how do you practice self care? 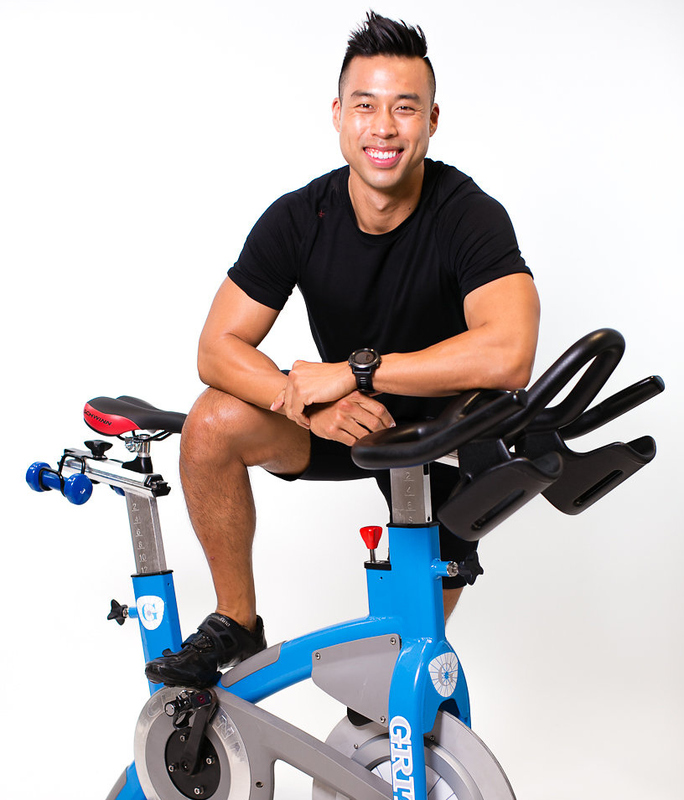 Being in the fitness community (GritCycle and Equinox) and teaching indoor cycling for these companies, I am so blessed to have met such incredible people. Everyone has challenging days, but these two communities are filled with love, positivity and joy, which helps me practice self care. Have you always known how to practice self care? If not, how did you find your balance? I love food, and sometimes the foods that I consume aren’t the best choices. At one time in my life, I was overweight, unmotivated and depressed. I found my balance and changed my life when I found fitness and the people that inspired me to live a better and healthier life. Why is it important for healthcare professionals to take time for self care? We all get busy with our jobs and often times we make up excuses not to exercise because we don’t have time or to eat healthy because it takes too long. It is never too late to change, just take one step at a time and you will eventually get there. How long have you been cycling? 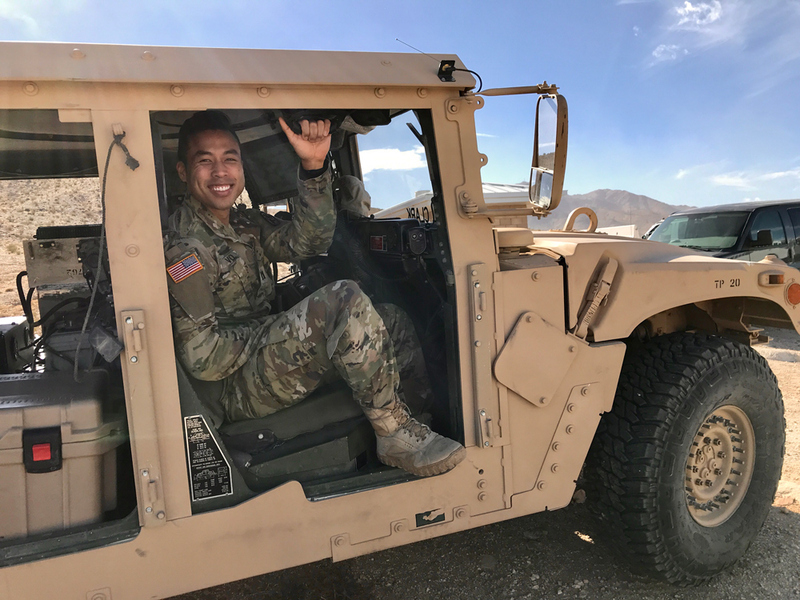 What made you decide to become an instructor? I have been cycling for the past 12 years and decided to become an instructor because I wanted to make a difference and share my story. I wasn’t always in shape and healthy. It was when I hit rock bottom and had to make a choice to either keep going down the dirt road or be proactive and commit to living my best life. It wasn’t easy, but I got there. I love teaching indoor cycling to help people realize that they are loved, that they are accepted, and that it is NEVER too late to change for the better.